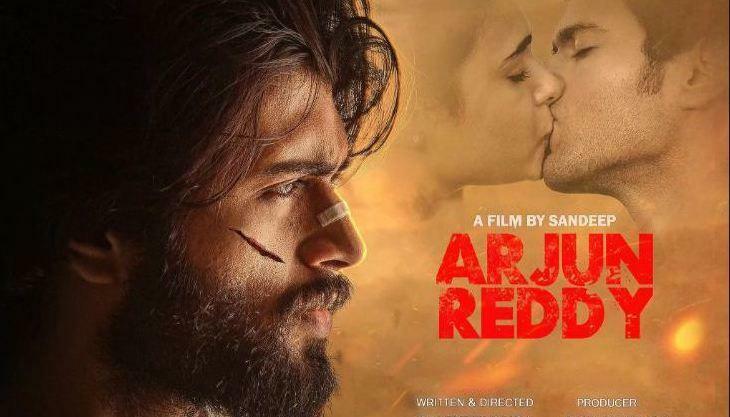 Bollywood actor Shahid Kapoor who has recently become a father of the second child and also busy in the promotions of his next film Batti Gul Meter Chalu is soon going to start the shooting of his next film Arjun Reddy. Arjun Reddy is a remake of Telugu hit film of the same name and Shahid will start the shooting of this film from October. Earlier there were the reports that Tara Sutaria who is going to make her Bollywood debut with Student Of The Year 2 will be starring opposite Shahid in the film. However, now it looks like that things are not working according to the plan and Tara Sutaria will not be able to be a part of the film. It is happening because of her contract with Karan Johar's Dharma Productions and some technical issues. According to some sources, Tiger Shroff starring film Student Of The Year 2 has been postponed for May 2019 and Tara has a contract with Dharma that her first film will Be SOTY 2 no other film of her can't release before SOTY. So with this, the makers of Arjun Reddy will have to wait for May 2019, but these terms are not acceptable so both Tara and makers have decided to part aways. Now the makers of Arjun Reddy are looking for a new leading lady who will be available for the desired dates. The source related to the project says that the makers have some people in mind and let's see who will become a part of the project.